You will earn 269 Points for purchasing this product. An embroidered bodice, ornamented with 3-D flower applique and braid detailing, pairs perfectly with a sunburst-pleated chiffon skirt. Delicate lace trims the jewel neckline and sheer raglan sleeves. Center back invisible zipper. The dress is very beautiful and looks very elegant. The color is just like in the picture and it falls on my knee. I am a between size 8 or 9, I bought size 10 and it fits perfect. This dress is beautiful and I love it. It is one of my favorites. 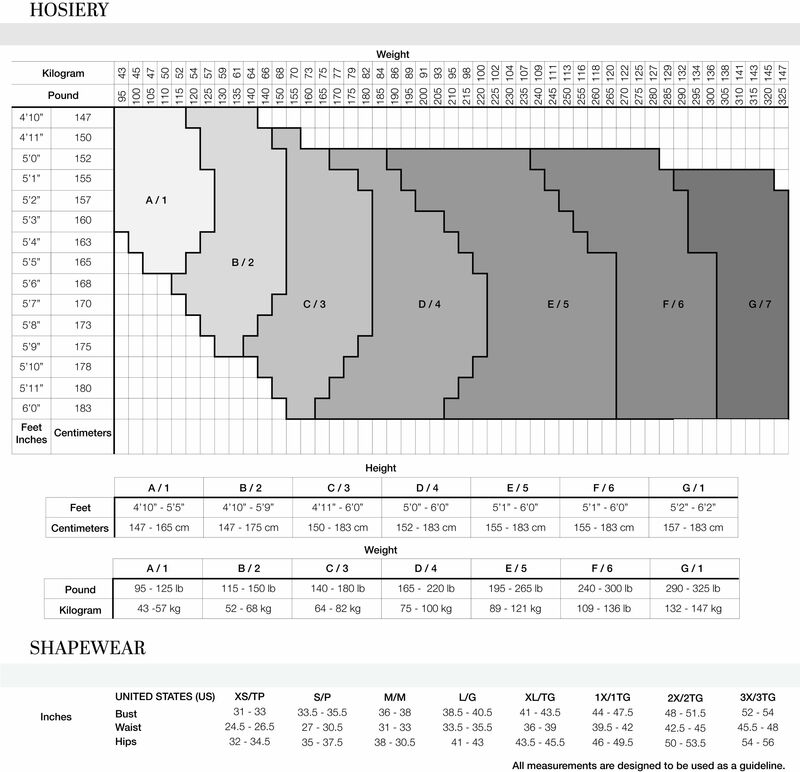 I am 5'10, 170lbs, and ordered a size 10. It fits great! It is long and falls right to my knee. Perfect for a military dinner! Can't wait to wear it again. 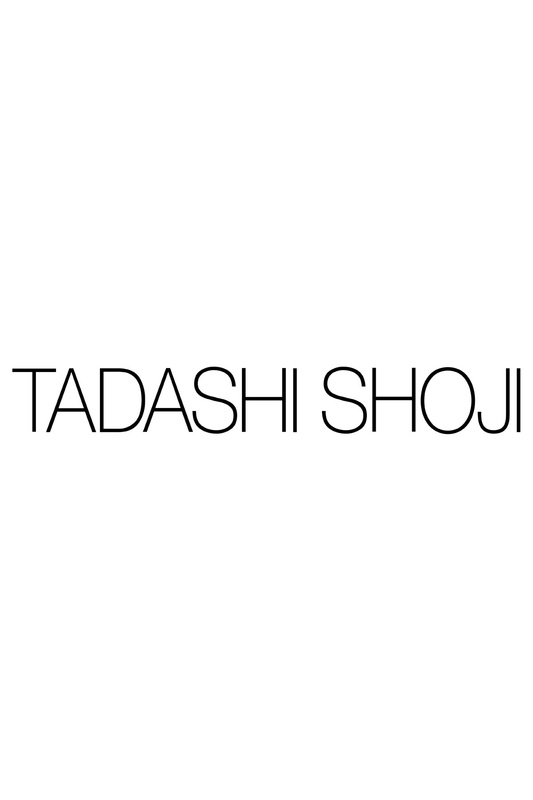 From year to year I buy Tadashi Shodji dresses and as always they are wonderful. This item is very elegant and looks very nice. I am happy to wear Tadashi dresses, it always makes a lasting impression around. The dress is prettier in person and fits well. It gives an overall elegant and sophisticated look. This dress is beautiful. I’m a size 6 and that is what I ordered. Fits perfectly. The dress is more beautiful in person. The fabric is substantial and the color is just like pictured. I had a hard time finding a dress for my daughters wedding that wasn’t formal but still MOB appropriate. Everything was either too old,too young, or too revealing for my middle age range. This dress fits the bill and is very comfortable. I will wear again and again.